Thank you Mardi Gras Napkins for sponsoring this post. 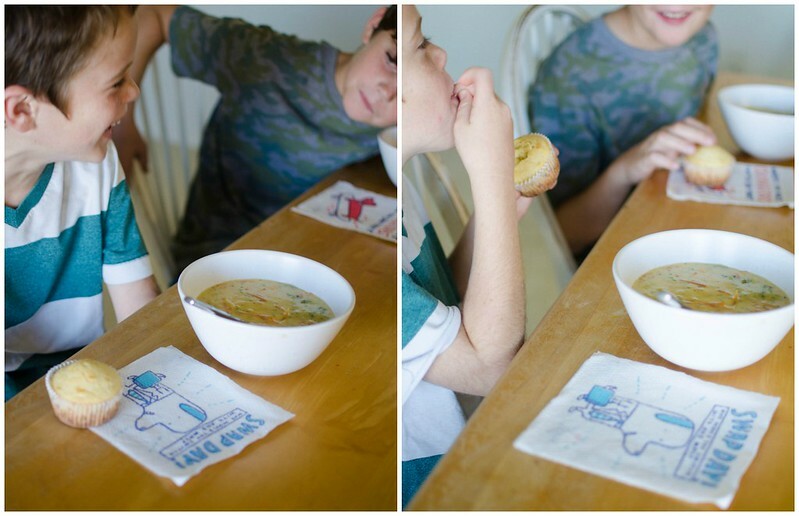 Learn more about Mardi Gras Conversation Starter Napkins here and grab your coupon today! 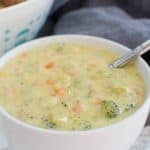 Broccoli Cheddar Soup – easy kid-friendly soup! 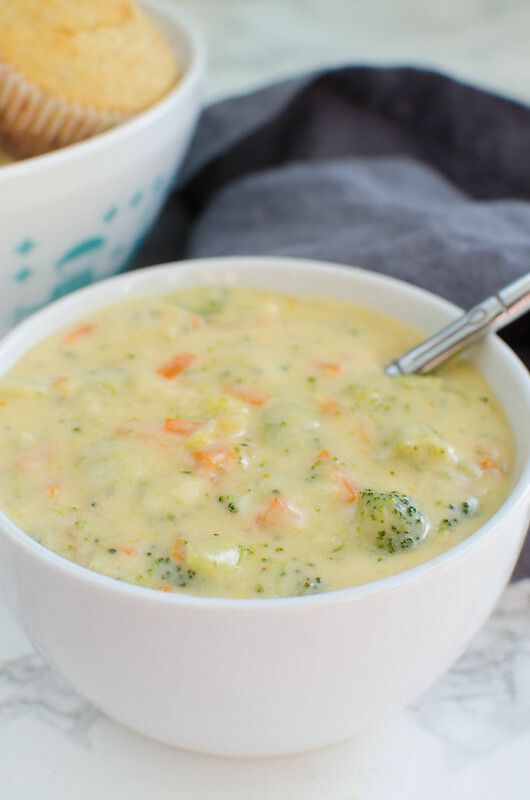 A creamy soup with broccoli, carrots, and cheddar cheese! Does the whole family sit down at the table? Does everyone do their own thing? I’ll admit, I’m terrible at dinner time these days. I’m a stickler for the kids at the table all together, but more often than not, I’m in the kitchen working on the dishes or doing a 2nd batch of biscuits or whatever needs to be done. I’m close enough to hear their conversation but not actually participating, you know? Then they want to watch videos on their tablets so no one’s actually talking to anyone anyway. 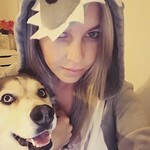 And I’m feeling like it’s time to get rid of that mealtime boredom and bring some fun to the table. 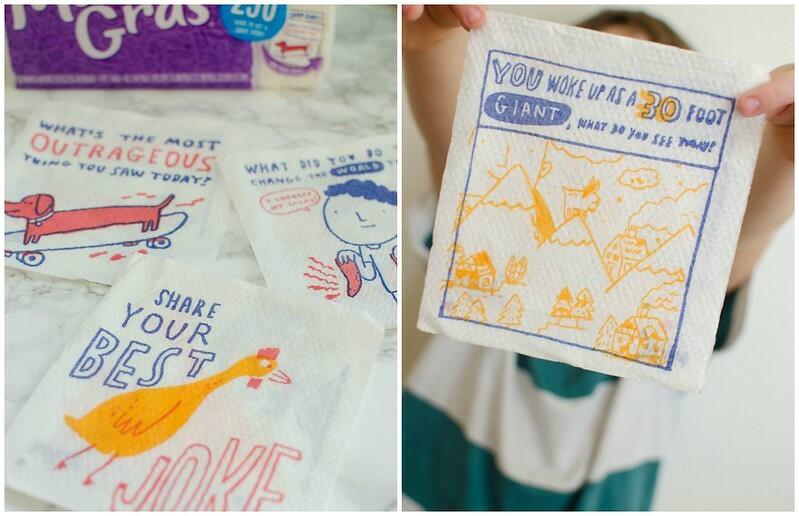 Mardi Gras Napkins has these fun conversation starter napkins that I’ve started setting out at dinner time and they are perfect for igniting family conversations with super cute prints and fun prompts about your day or a funny joke you heard or a “what if”. Also good for new readers – my 6 year old wants to read everyone’s napkin for them as soon as we sit down. Mardi Gras Napkins conversations starters are available in 200, 250, 500, and 700 count packs with a variety of conversation starter prints in each pack and they’re super affordable at about a penny per napkin! We love these and every dinner ends in giggles over a story about a cute girl (I have 3 boys, y’all – help me) or something one of the teachers said. 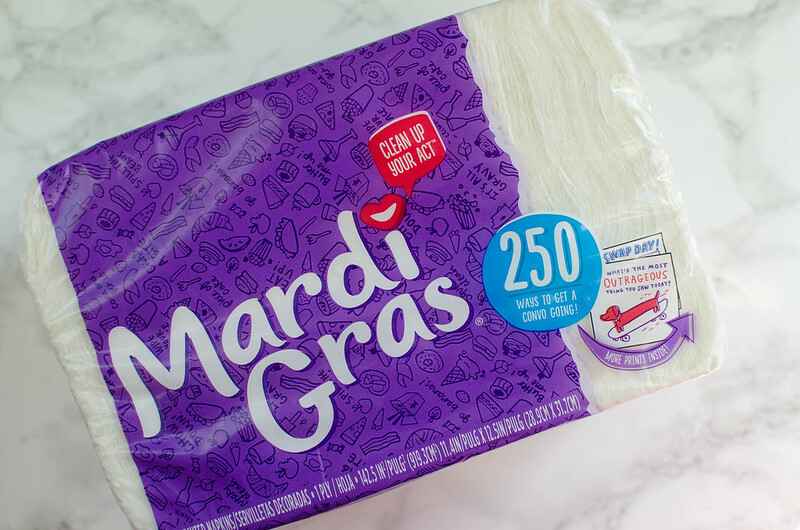 Make sure you head to the Mardi Gras website to get a coupon for your napkins! 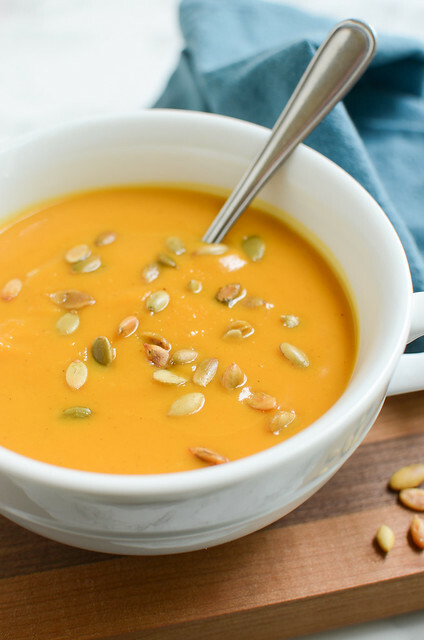 I’ve made butternut squash soup every day for weeks and decided to switch it up. 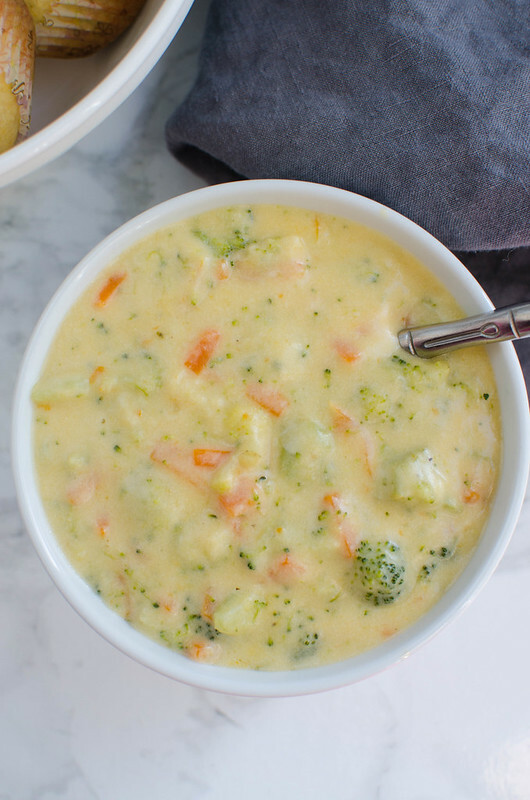 My kids love broccoli in any form and they especially love this soup. 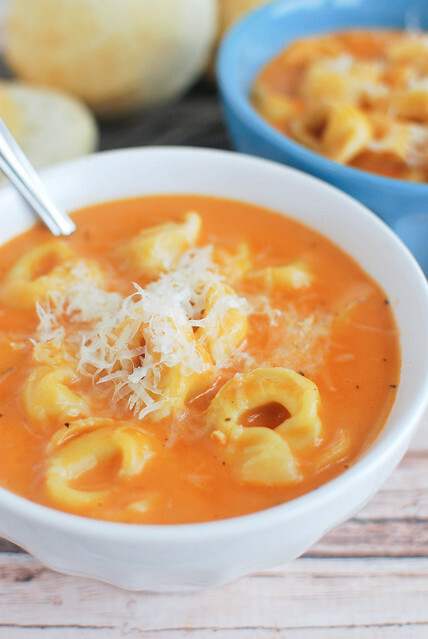 It’s creamy and cheesy and delicious but it’s also super easy to make and I almost always have all the ingredients on hand. Definitely a life saver on busy nights when you forgot to turn the slow cooker on before you left the house. But yeah, while the soup simmers, I usually make some cornbread or biscuits to go with it and it’s a satisfying comforting dinner for a chilly night. In a large pot, heat 1 tablespoon butter over medium heat. Add onion and cook, stirring frequently, until translucent, about 5 minutes. Add garlic and cook until fragrant, about 30 seconds. Add remaining 4 tablespoons of butter and flour. Whisk to combine the butter and flour into a paste and cook for 1 minute. Slowly add milk, whisking the entire time. 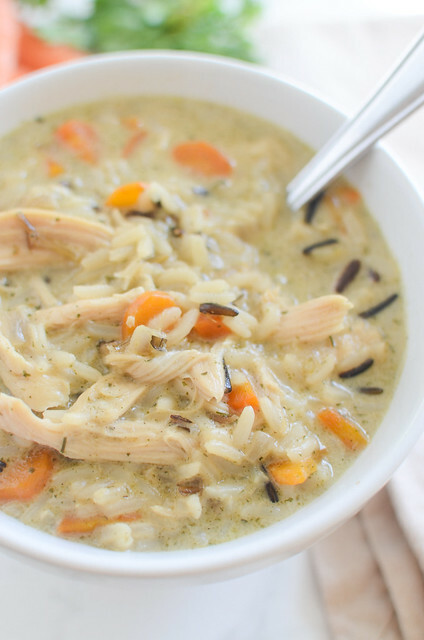 Add chicken broth. Bring to a boil, cover, and low to a simmer. Simmer for about 10 minutes or until thickened. Add broccoli and carrots and continue simmering until veggies have softened, about 15 minutes. Remove from heat and stir in cheese until melted. Taste for seasoning and add salt and pepper as needed.